Sales leaders are facing extraordinary changes in customer expectations, technology and the talent needed to drive results. 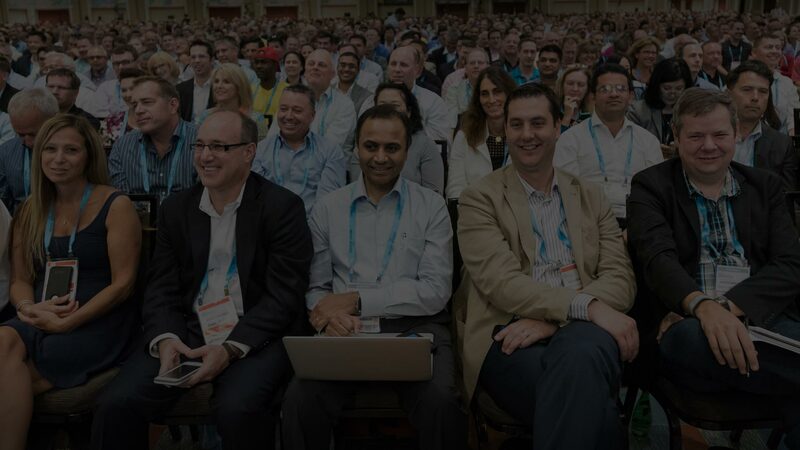 At Gartner CSO & Sales Leader Conference, B2B sales leaders focused on sales operations and enablement will learn from the latest research covering sales talent, customer buying behavior, account-based marketing strategies and leveraging digital channels. Join us in Las Vegas to explore new ways of thinking and gain the confidence to make bold moves to stay ahead of the competition. Deliver measurable results through assessment, benchmarking, implementation and execution. Interact with your sales leader peers to gain firsthand insight from those facing similar challenges to yours including sales growth and effectiveness, sales team performance and pipeline management. Drawing upon the world’s largest network of sales leaders, we have insight into the full spectrum of sales issues, from account management to sales operations and design. Through objective, empirically backed evidence and best-practice examples, we help your organization take action against all critical components driving revenue growth and impacting your salesforce. Meet face-to-face with knowledgeable representatives from the top technology and solution providers impacting the landscape. Identify the tools needed to find and convert sales opportunities, manage customer data and more. Sign up to receive agenda updates, event offers and more! The 2019 conference program is being crafted to fit the needs of B2B sales leaders. This conference is designed for chief sales officers and B2B leaders looking to accelerate the customer buying journey and achieve revenue growth. Sales leaders will access the latest Gartner research, peer insights and methodologies to build a successful sales team of the future. Join your fellow sales and revenue officers for an experience packed with opportunities for networking, executive thought-leadership and exclusive access to Gartner research experts. Find solutions for your most pressing needs. Join us in Las Vegas, NV! Centrally located right on the Las Vegas Strip.